Hailing from Hamtramck, Michigan, Danny D literally grew up in the center of Detroit Rock City. Playing his own music since a young age, Danny has matured with the inspiration of his Rock & Roll roots and the insight that comes from age and experience. 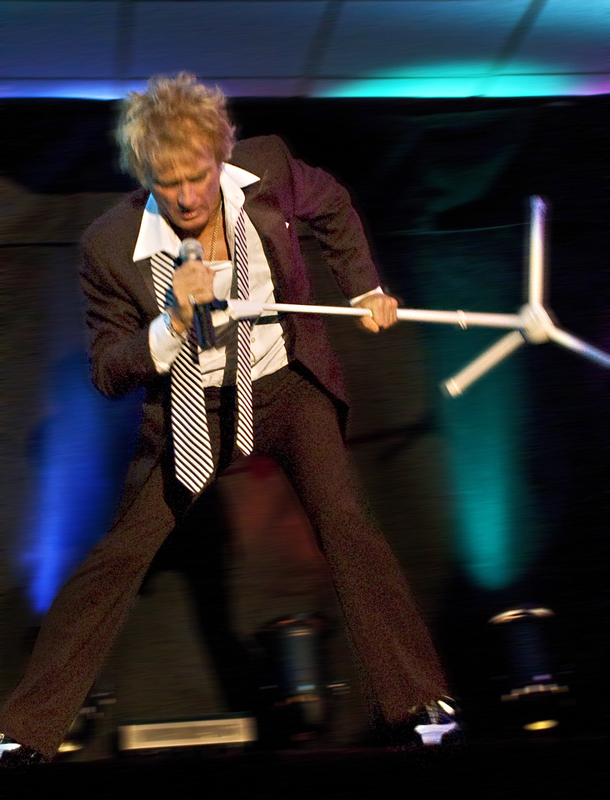 A world class entertainer, DannyD's voice and appearance are so similar to Rod Stewart that it's uncanny. Danny has performed his tribute to Rod Stewart all over the US from Vegas to Canada. Whether you are a fan of the old Rod or the new classic Rod, Danny can do it all!! He will leave you begging for more!! Click here to see Danny D's article in Detroit Live Magazine!